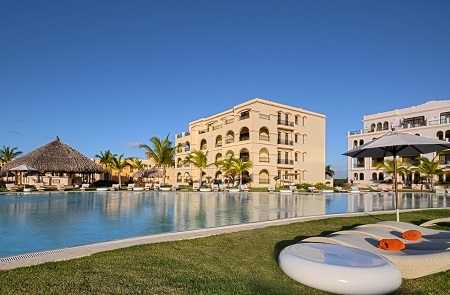 All Inclusive AlSol Luxury Village in Cap Cana, Punta Cana, Dominican Republic! Bid Per Person Per Night and Choose Your Length of Stay! in Cap Cana, Punta Cana, Dominican Republic! The luxurious property is located in Cap Cana, which boasts some of the country’s most stunning sugar-sand beaches, unparalleled sport fishing and one of the Caribbean’s largest inland Marina. 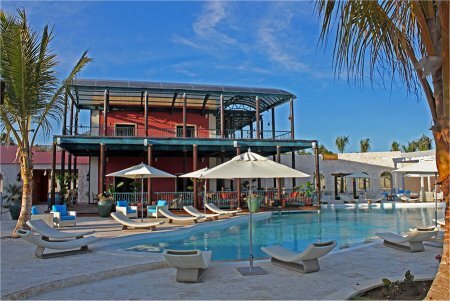 Conveniently situated a mere 10 minutes from the beautiful Punta Cana International Airport, this architecturally striking property resides in a bright and lively village that features spacious, pastel-colored suites with sweeping marina views and designer furnishings. Guests enjoy superior service, four themed restaurants, five bars, four pools, a Dominican-style stone wedding chapel, a state-of-the-art fitness center and much more. Our resorts have been carefully designed to provide guests with world-class attention and service. 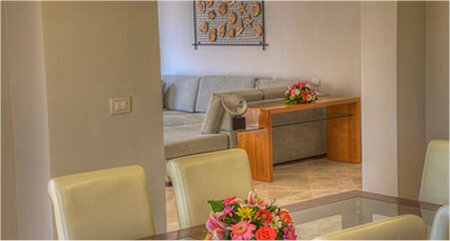 And you will feel it from the moment you join us at check-in, every nook and cranny of our AlSol Luxury Village comfortable and privileged. Enjoy as much personal attention and everything you could possibly want to truly experience paradise under the sun on your next vacation. 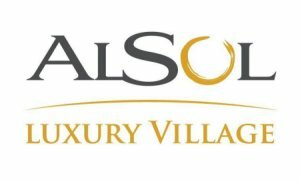 Comfort, convenience and elegance these elements reflect the beautiful designs of the AlSol Luxury Village way of living. 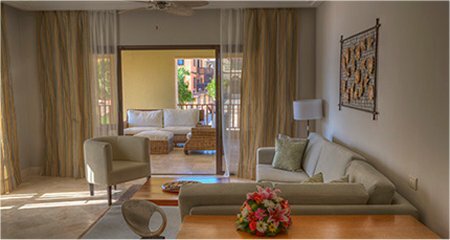 Each of the resort’s 299 spacious villas feature brand-new designer furnishings and innovative architecture. All Room Accommodate more than just 2 Adult Guests. Auction Bid is Per Person per Night based on double occupancy. Children, Extra Guests or Adults Travelling Solo are additional. See below for details. Jr Suite: Amazing Jr Suites completely furnished with style and luxury. Avantgarde details will make you feel in paradise. Enjoy your vacation with all the facilities and convenient amenities plus stunning views. 1 Bedroom: Spacious suite and luxury accommodation. This kind of unit provides you everything to enjoy your stay. High-end amenities and exclusive service. 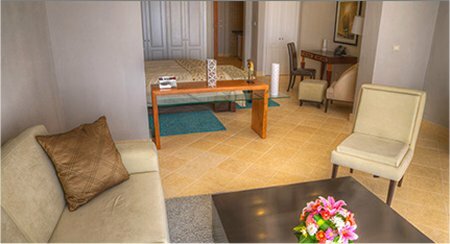 2 Bedroom: Suites specialy designed to enjoy the staying with all the facilities and amenities within avantgarde design. Relaxing views and magnificent service all the time. EXTRA GUESTS: Offer is based on a Single or Double Occupancy. Extra Guests can be accommodated in the same room for the same cost as the first 2 adults. Single Supplement: Accommodations are based on double occupancy but a single supplement is available for those traveling solo. Single supplements for will be quoted upon request. 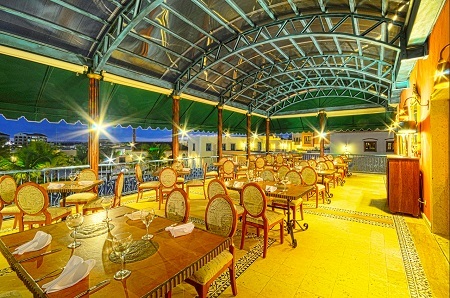 Stay for a minimum of 3 night and a maximum of 14 nights as desired and based on availability. Tax and service charges are $49 per person per night additional.